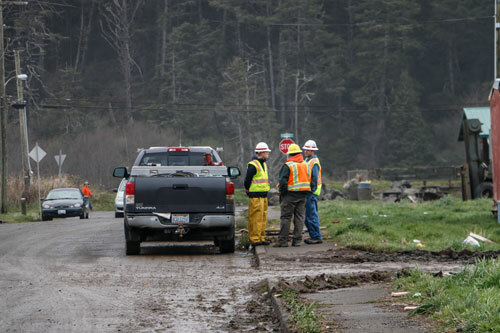 TAHOLAH, Wash. (AP) — The Quinault Indian Nation has declared an emergency for coastal flooding in the lower village of Taholah on the Washington coast about 30 miles north of Ocean Shores. 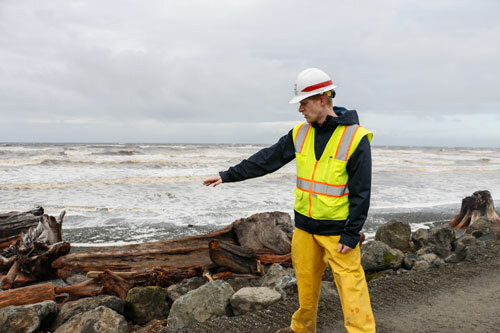 The tribe says the seawall was breached Tuesday by pounding waves in high winds. The water has destroyed a smokehouse and several outbuildings. Tribal President Fawn Sharp issued a voluntary evacuation order and is asking for a federal disaster declaration for help. 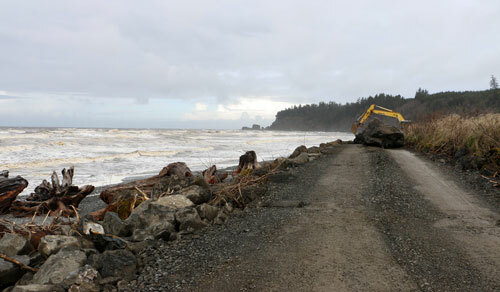 In January the Corps of Engineers placed 800 tons of rock along the seawall. The tribe says its coastal defenses need a more permanent fix. 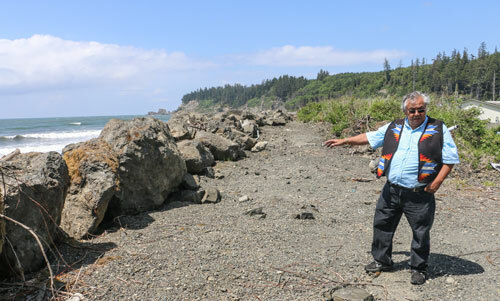 One of the iconic foods of the Quinault Indian Nation will be available to share with the thousands of people who will gather in Taholah for the 2013 Canoe Journey from Aug. 1 to Aug. 6.Tribal members collected razor clams in several ceremonial digs. The clams were frozen so they can be served during the week-long Canoe Journey celebration. 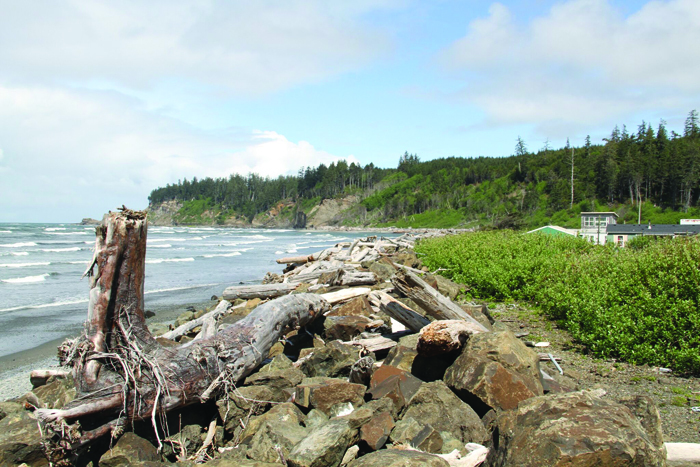 Historically, Quinault tribal members used pliable yew sticks to tease the evasive mollusk from its hole in the sand. 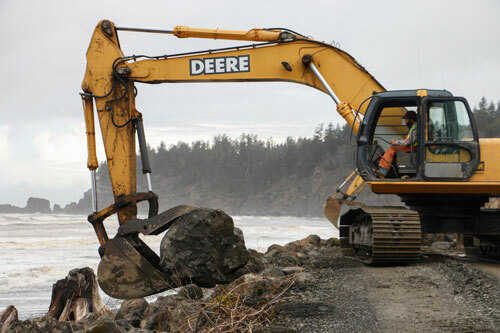 Today, tribal members use clam shovels to efficiently harvest for ceremonial, subsistence and commercial uses. 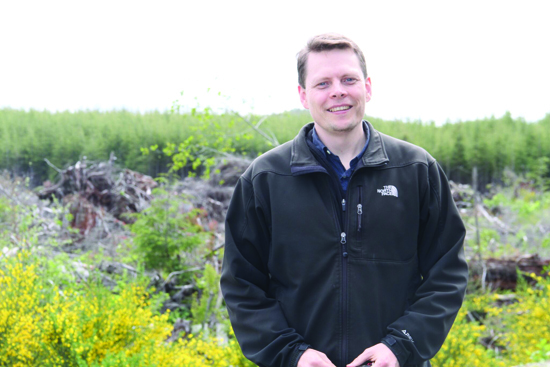 As co-manager of the resource, the nation also shares surveying duties with the state Department of Fish and Wildlife, protecting razor clams for the future. Surveys of the clam populations are under way now, following the harvest season. 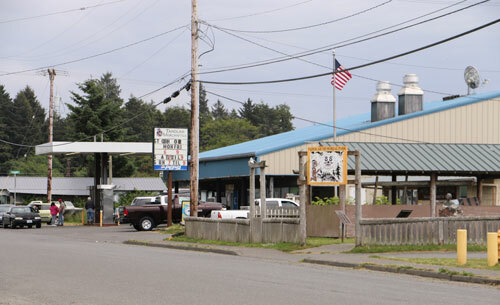 Quinault Pride Seafood purchases the clams from tribal members, providing income for many who are not yet working in seasonal jobs that begin in early summer. 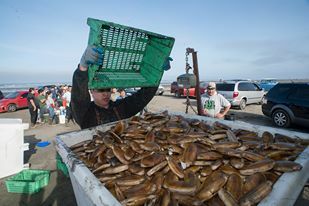 The clams are sold for public consumption and bait for fishermen. 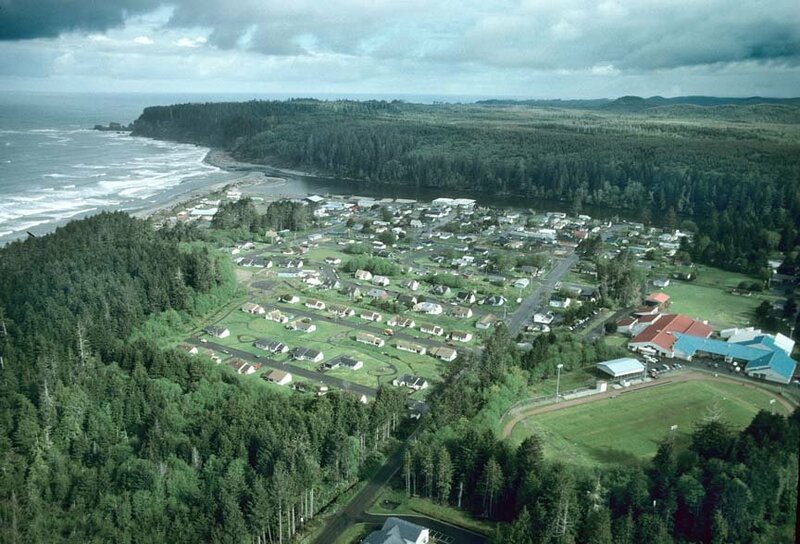 The Quinault Nation, based in Taholah, Washington, released the following statement approving the President’s 2013 National Drug Control Strategy, released on April 24. The policy builds on the foundation laid down by the Administration’s previous three strategies and serves as the Nation’s blueprint for reducing drug use and its consequences. The collaborative and scientific-based approach involves 1) prevention through education; 2) expanded access to treatment for Americans struggling with addiction; 3) reform of the criminal justice system to break the cycle of drug use, crime and incarceration while protecting public safety; and 4) support for Americans in recovery by lifting the stigma associated with those suffering or in recovery from substance abuse disorders. 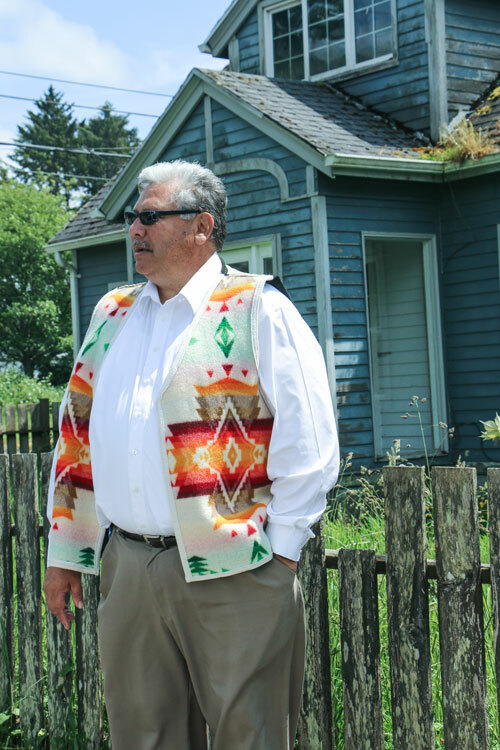 We enthusiastically applaud President Obama’s announcement today that his Administration will pursue a 21st Century Drug Policy to replace the ‘tough on crime’ policy with a new ‘smart on crime policy’,” said Fawn Sharp, President of the Quinault Indian Nation and the Affiliated Tribes of Northwest Indians. Far too long, the U.S. approach to drug control has been focused on a “war” that has long since been proved to be unwinnable, rather than an approach based on holistic healing and education as well as a logical approach that combines enforcement with opportunities for victims and potential victims of drug addiction to overcome and prevent addiction as the disease that it is, said Sharp. “The failed approaches of the past have cost this country dearly. Every year, the price tag in lost productivity, healthcare and criminal justice has mounted to hundreds of billions of dollars. But the cost in lost lives and lost human potential has gone way beyond dollars and cents, diminishing the potential of hundreds of thousands of individuals, jeopardizing the health and safety of entire families and communities,” she said. “Indian tribes have by no means been immune to this curse. 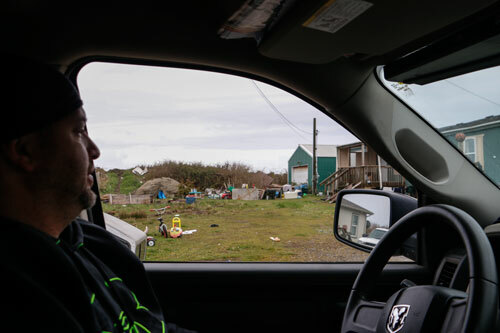 Right here in the Northwest, and throughout the country, drugs have cost native people dearly, and we have been working hard to meet this challenge head on,” she said. “This President’s vision is very welcome and way past due. 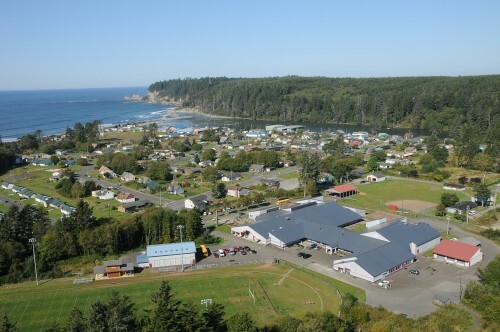 We embrace it and we at Quinault will do all we can to support it,” she said. This is a disease that can be cured, if we approach it properly. President Obama’s approach is a science-driven plan, backed by clear research and evidence. Progress is already being made under his leadership and guidance. The use of certain drugs is on the decline, as is drug-related imprisonment, said Sharp. “We absolutely concur with the President’s holistic approach, which is based on attacking drug abuse as public health issue as well as a criminal issue. Tribes have already seen it to be true, that going to the source of the disease and working toward a cure makes far more sense than approaching it through enforcement alone,” she said. The President’s policy is based on four primary objectives:1)Preventing drug use before it begins through education; 2)Expanding access to treatment for Americans struggling with addiction; 3)Reforming the country’s criminal justice system to break the cycle of drug use, crime and incarceration and 4)Supporting Americans in recovery and lifting the stigma associated with substance use disorders. These policies are based on definitive research that shows drug addiction is a disease of the brain. 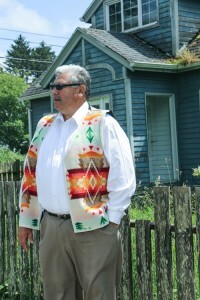 “Drug abuse has no place in the lives of our tribal members, or any other American. For generations our Native American people have been healing from a number of challenges and diseases brought on through our interaction with non-tribal society. Drug and alcohol abuse have been among the worst of these challenges. But we are dealing with these challenges, and we are making progress. With the help of insightful policies such as this President’s new policy on drug abuse, combined with our own and with our reliance on the healthy and holistic traditional values of our ancestors, we will continue to make progress, and our people will continue to become all that they can be,” said Sharp. Most notably, the President’s Budget includes a request for an increase of copy.5 billion over the FY 2012 level to fund drug treatment and prevention services in America – a 16 percent increase over FY 2012. As a result, the President’s Budget requests more for treatment and prevention—copy0.7 billion—than for Federally-funded domestic drug law enforcement and incarceration – $9.6 billion.